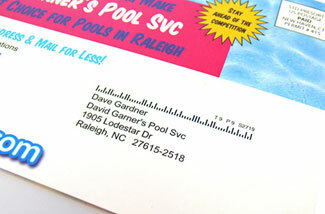 ABC Marketing has the ability to create a mailing list to pin point your clients better saving you money and waste. A quality list is needed to make any mailing a success. At ABC we deal with the best list providers to be able to provide you with quality information. We can create lists by locations, radius, income level, house value, amount of people in the family, if they have kids, hobbies, and interests are just a few of the different variables you can create when ordering a list from us. Let one of our professionals help you pin point a customer list. Call today to get a free list count.